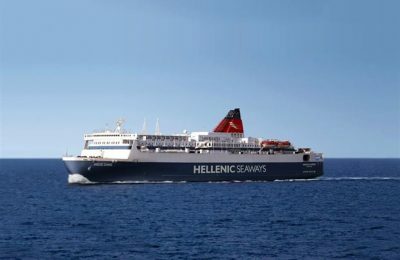 Attica Group reached an agreement with Minoan Lines, owned by Grimaldi Group, to acquire its 48.53 percent stake in Hellenic Seaways. 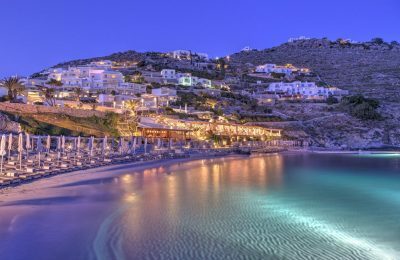 Greece's Independent Authority for Public Revenue is to decide on a series of details with regard to a December 2016 law regulating short-term rentals. 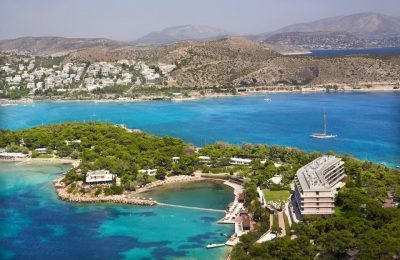 Greek Culture Minister Lydia Koniordou has approved the investment plan and the environmental impact study for the overhaul of Astir Palace in Vouliagmeni. 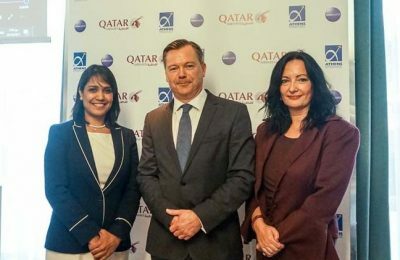 Greece has always been and continues to be one of the most important markets for Qatar Airways, according to the airline's Senior VP Europe, Jonathan Harding. 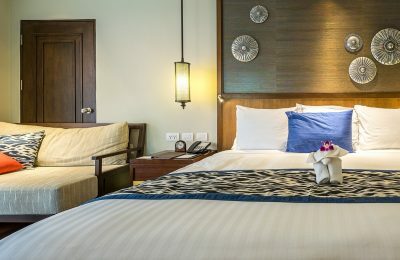 It’s a busy year ahead for British travel company Thomas Cook with ambitious plans to expand its presence in Greece with four new hotels. 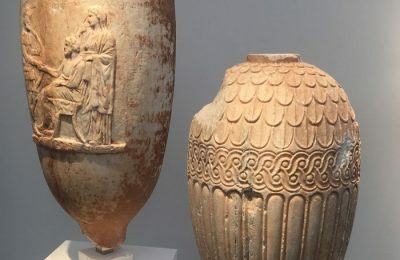 The Culture Ministry in Athens will claim two stolen ancient Greek vases of the classical period that were recently offered for sale in London. 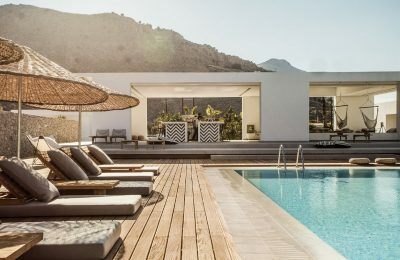 Selene restaurant on Santorini, the brainchild of George Hadjiyannakis, has played a leading role in introducing the world to the island’s Cycladic cuisine. 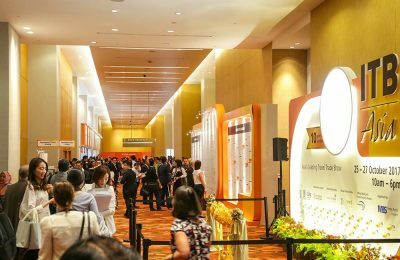 The Greek National Tourism Organization (GNTO) is participating in the ITB Asia trade show in Singapore for the first time this year. 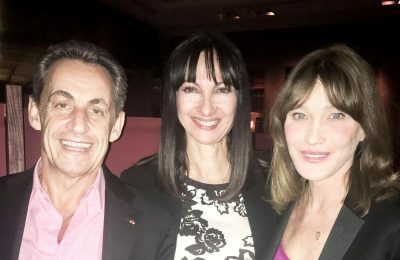 Greek Tourism Minister Elena Kountoura met with former French President Nicolas Sarkozy and singer Carla Bruni during the couple’s visit to Athens. Hand-made fashion creations and traditional costumes were presented during an event titled, “Under the spell of Greek costume”, recently held at Costa Navarino in Messinia. 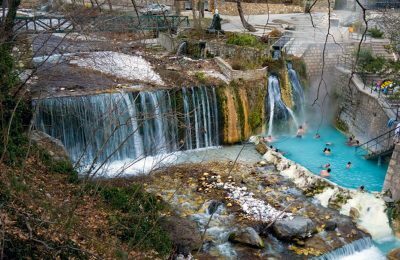 Seven luxury resorts in Greece are among the 30 top in Europe, according to the Condé Nast Traveler Readers’ Choice Awards 2017. 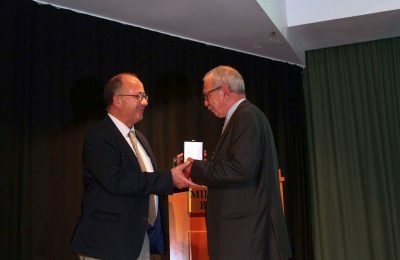 Ο Σύνδεσμος Δήμων Ιαματικών Πηγών Ελλάδας ανακοίνωσε ότι εξέλιξε την συνεργασία του με τον ΕΟΠΥΥ στο portal του Τουρισμού Υγείας.